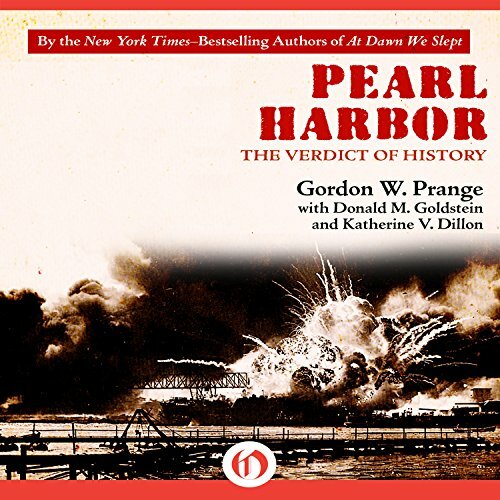 Showing results by author "Gordon Prange"
Examines the underlying causes of Pearl Harbor and the revisionist theories that high officials knew of the attack. 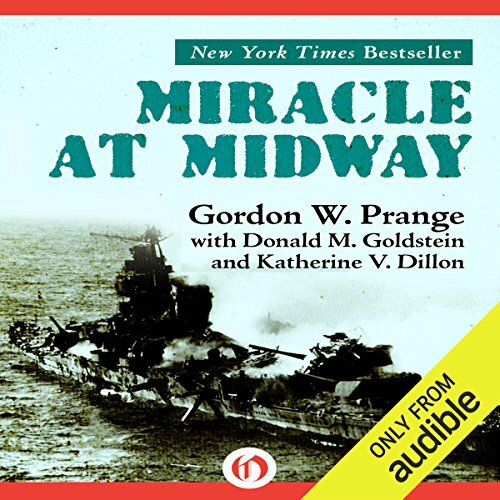 Gordon W. Prange is the author of Miracle at Midway and At Dawn We Slept. 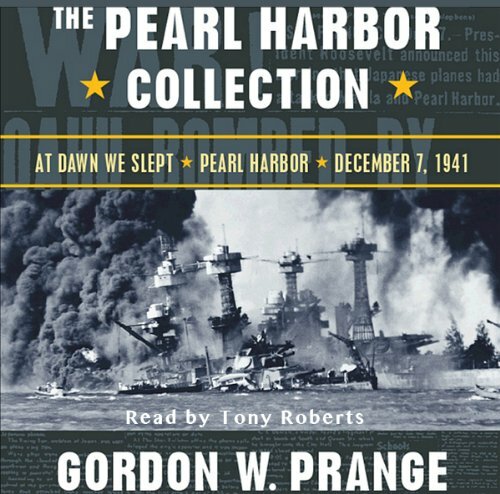 This title is the sequel to At Dawn We Slept. 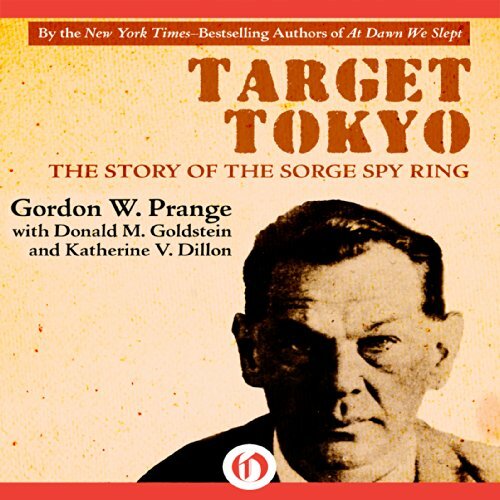 Don't waste a credit on this book. 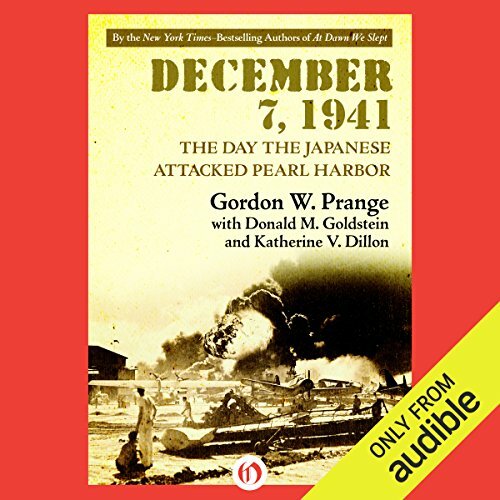 With all the dramatic listenability of a novel, Prange provides a richly detailed, chronological account of the day the Japanese attacked Pearl Harbor. Advertising in Army, Navy, Air Force Times, Military History, and World War II magazines.